Okay, okay. We saw everyone’s comments. 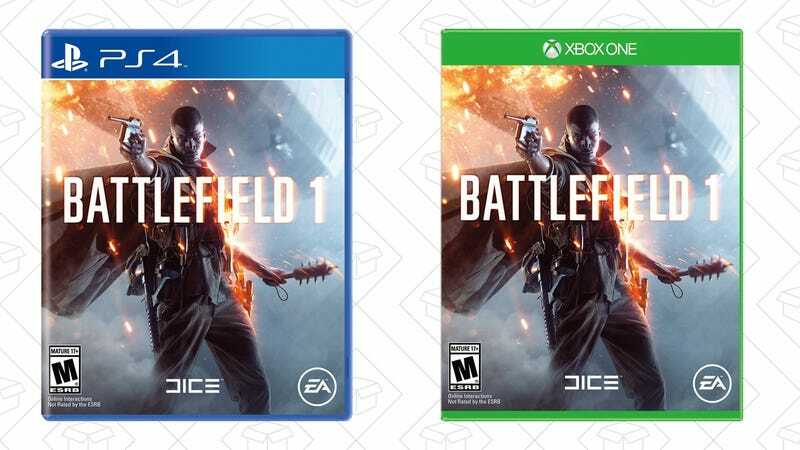 On top of Titanfall 2 getting marked down to $35, Battlefield 1 is also listed for $35 for both Xbox One and PS4. Happy?